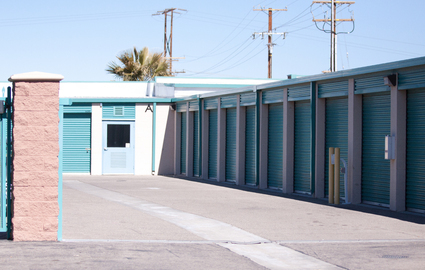 Affordable Storage in High Desert! From online bill pay and onsite truck rental to 24-hour surveillance and affordable packing supplies, our facility provides everything you’re looking for! We know that weekend access is an important feature that our customers look for. That’s why we shifted both our access and office hours to Tuesday through Sunday. Whether you’re looking to speak with a team member about your ideal storage unit size or you’d like to visit your unit after work, you’ll have no problem at our property. While you’re here, ask for a tour of our storage facility or let our helpful staff members share their best packing tips. We’re eager to meet you! If you’re looking for a climate-controlled storage unit, we’re your solution. 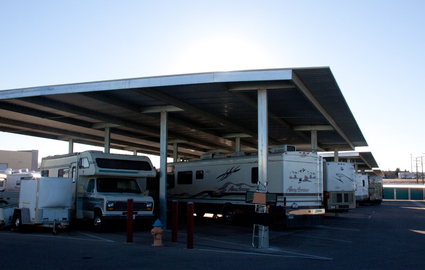 What if you’re looking for a parking space for your car, boat, or RV? We’re still the property you need! We provide extended access hours to our vehicle owners. Whether you’re returning from a fishing trip at Horseshoe Lake or you’re about to head out to Spring Valley Lake, our access hours from 6 a.m. to 10 p.m. every day of the week are sure to provide the flexibility you need. 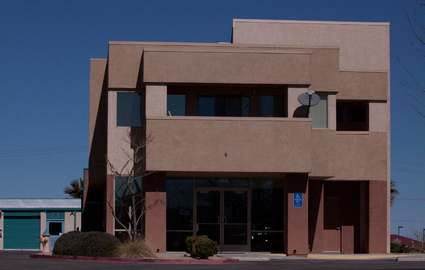 Because our property is located a few miles east of I-15, we’re able to serve the people of Hesperia, Victorville, Apple Valley, and the surrounding neighborhoods. We’re just north of the Bear Valley Road intersection with Ridgecrest Road. Do you plan to take I-15? Simply hop off at the Bear Valley exit and you’ll find us in minutes! Visit our facility page for driving directions and information about our storage unit sizes, prices, and amenities. 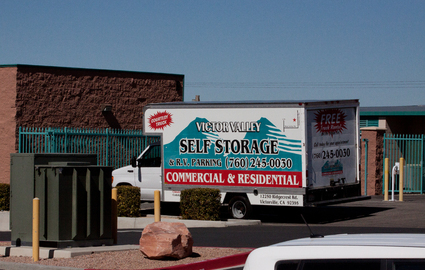 © 2019 Victor Valley Self Storage & RV Parking, partners and affiliates.